If you've never been to Daytona Beach, find the first person you see and ask him or her about it – chances are that person has been here and they'll most likely have some exciting stories to tell you. 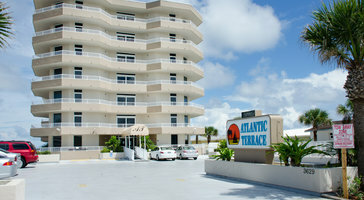 That's what this place is all about – excitement and fun in the sun. 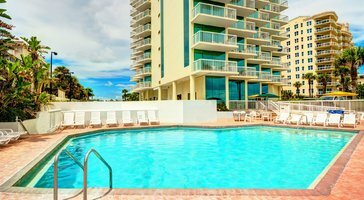 People who come here now as opposed to 30 years ago have an opportunity to take some time to browse Daytona Beach condo rentals online before they leave home, but that doesn't always mean that Daytona Beach resorts that they find are going to be what they want. 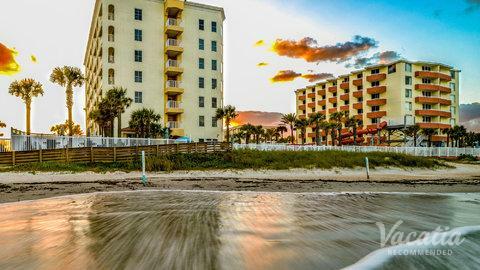 That's why anyone who is looking for Daytona Beach hotels should work with Vacatia. 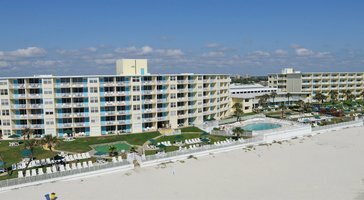 We provide Daytona Beach condos and just about any other type of lodging one could imagine, and you'll know exactly what you're getting before you leave. 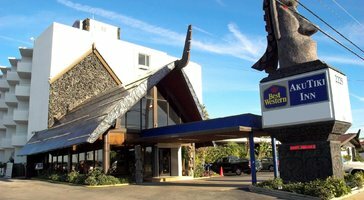 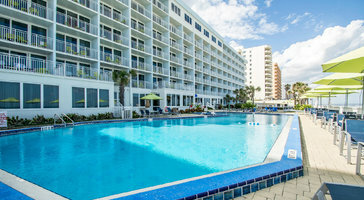 One of the reasons that people so enjoy working with Vacatia is because of the unique quality of lodging that we provide. 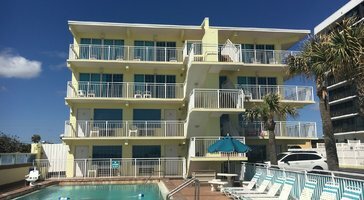 Sure, Daytona Beach resorts are all over the place, but we've found that when people are looking for Daytona Beach hotels or Daytona Beach condo rentals, they want a bit of everything. 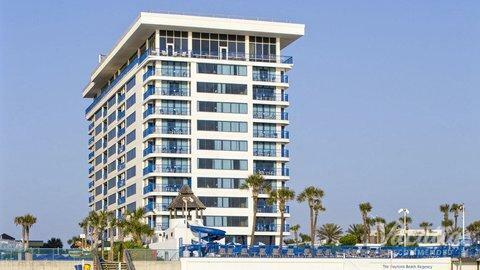 They want the comforts of home in their Daytona Beach condos and they want all of the service that one would expect in high-end Daytona Beach hotels. 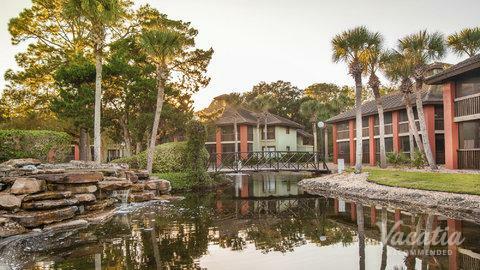 It's not easy to find a place that offers all of that. 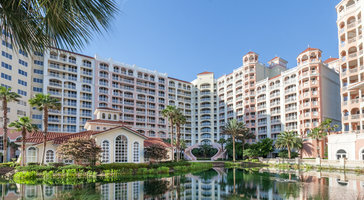 It's not easy unless you work with Vacatia. 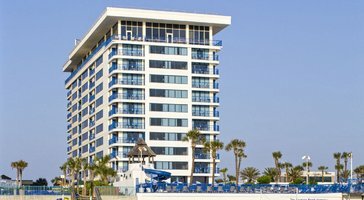 We provide options for resort residences to those who book through our Web site – you'll have those comforts of home and those hotel services – the best of both worlds. 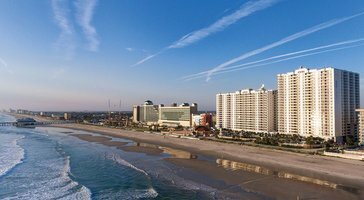 Daytona Beach is not just a place for young people to come and let loose on spring break. 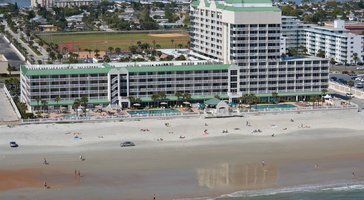 Sure, it's known as that and many Daytona Beach hotels will market to that demographic, but there's a lot more to do here. 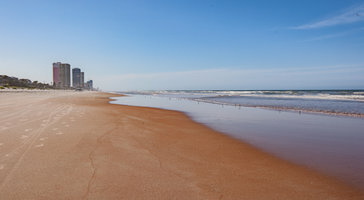 Sure, having a world-class beach on hand is a great foundation, but those folks who stay in Daytona Beach vacation rentals provided by Vacatia can also go out and about town and enjoy the local culture. They can head out to a renowned golf course, as there are many options nearby. 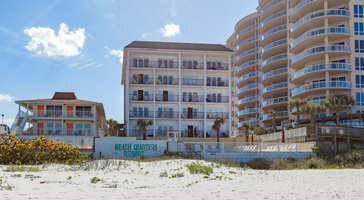 They can fish the high seas, eat at famous restaurants and do just about whatever they can think of when they're on vacation. 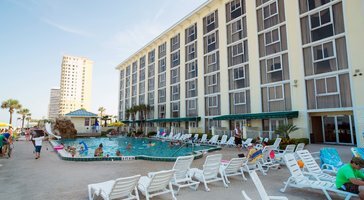 Take a look at the Daytona Beach resorts here at Vacatia – we're sure you'll find exactly what you want.